February 17, 2015 Planning a Remodel? 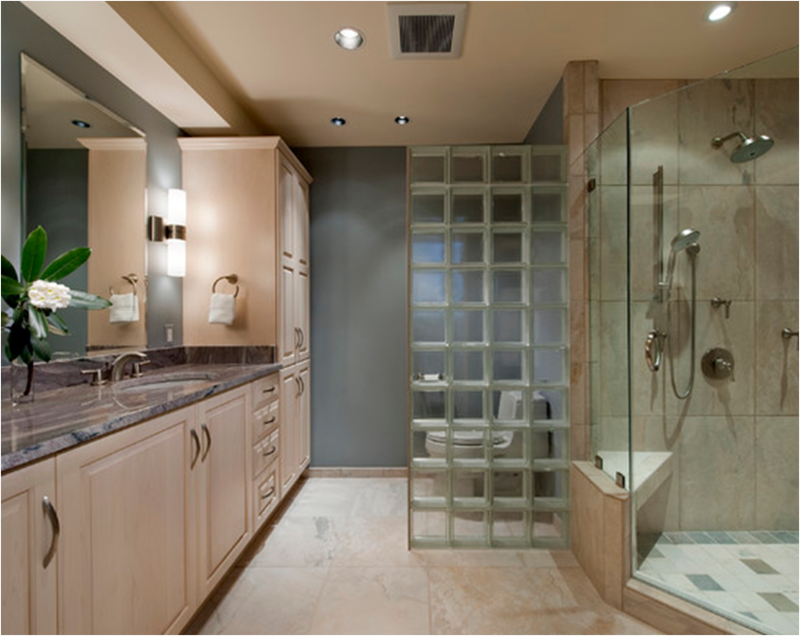 Planning a bathroom remodel in 2015? Here are 5 trends to consider before starting demolition! 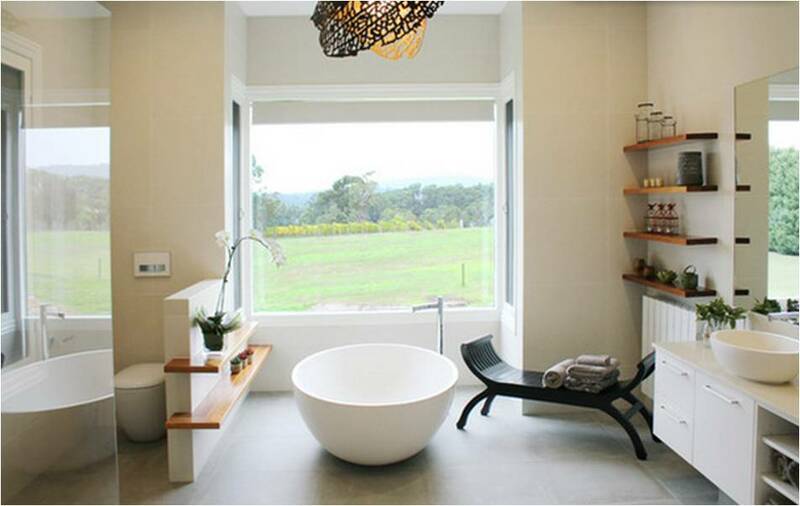 Freestanding tubs add a beautiful, sculptural design feature to any bathroom. They also help set the mood for relaxation and a “spa-like” environment. Think pampered in the midst of a busy schedule. 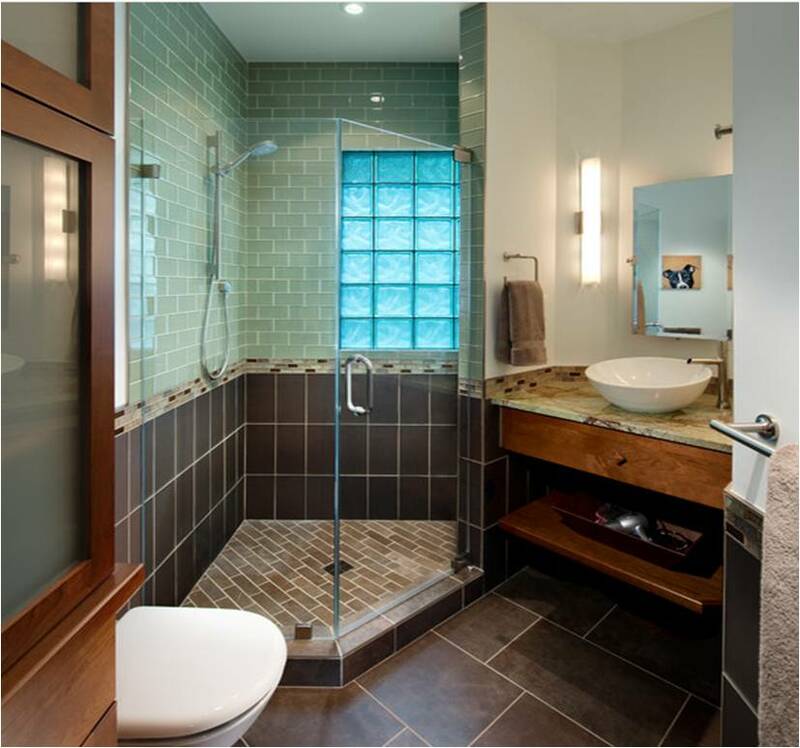 Here are some points to consider when choosing a freestanding tub. 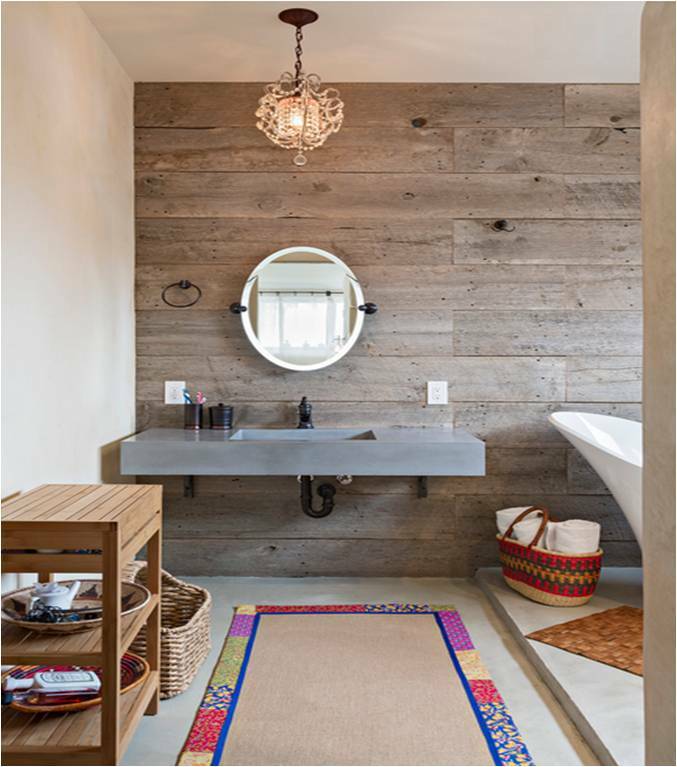 – Size: Do you have sufficient space in the bathroom? Will the tub fit through the hallways/doorways leading up to the bathroom? Will the tub be large enough for its intended purpose? – Function: Is the tub selected deep enough? Wide enough? Long enough? – Style/Shape: Is your design aesthetic traditional? Modern? Do you like soft lines or defined, geometric lines? Slipper tubs, for example, are higher on one end, making them ideal for resting comfortably while bathing. 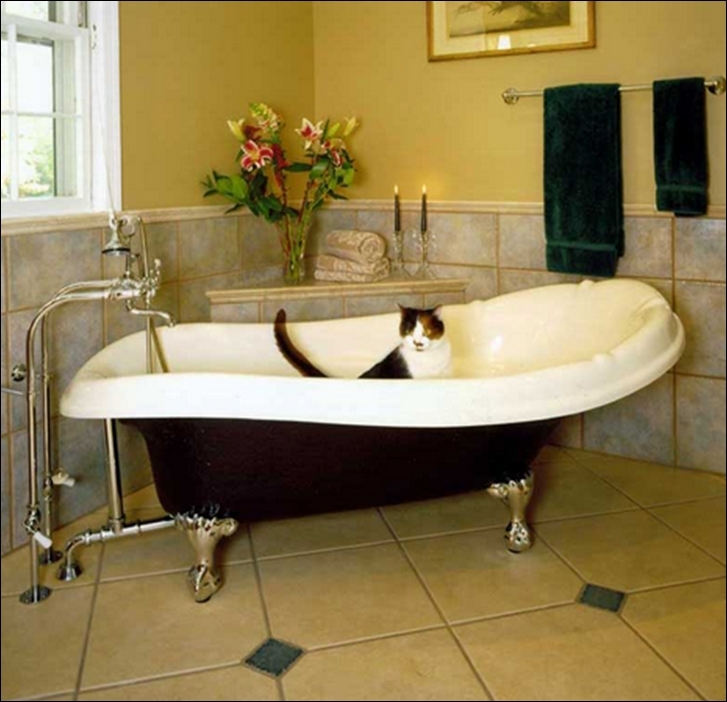 – Material: Tubs can be made out of acrylic, cast iron, copper, stainless steel and even stone. These materials vary in weight, style and cost – all important items to consider. – Faucet Placement: Depending on the selected tub and available space in the bathroom, there are a few options for faucets including: tub-mounted, wall-mounted or free standing. No matter what stage in life, bigger showers can be a bit easier to operate in. Okay, maybe a lot easier, if you have the room! 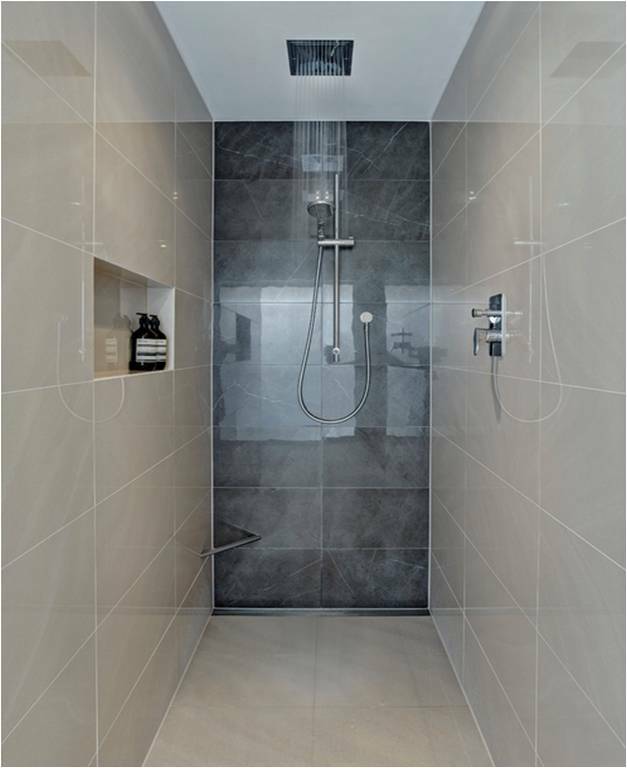 Large, walk-in showers (curb-less) reduce the chances of tripping and can be designed to be wheelchair accessible – a feature of universal design. 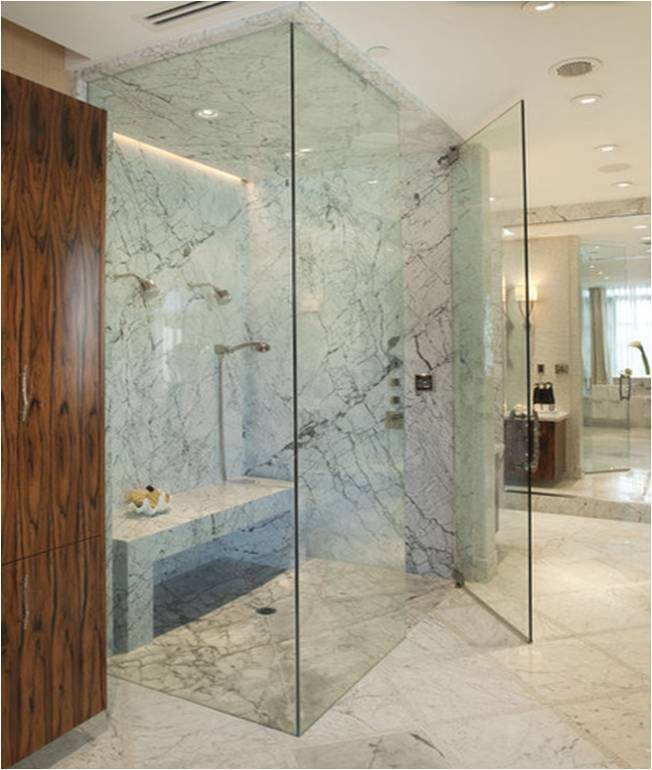 Bigger showers also tend to be more open and airy in feel. – Glass panels, frosted and clear. – Composed almost entirely of glass. – Half walls – to allow light in while maintaining privacy. – Mixers that control multiple water sources. – Touch screen-operated shower controls. All of these features give the homeowner more control over the flow, mix and temperature of the water. There are even shower heads that are blue tooth compatible to play music and tubs with surround sound systems. More homeowners are choosing to incorporate recycled materials into their homes. 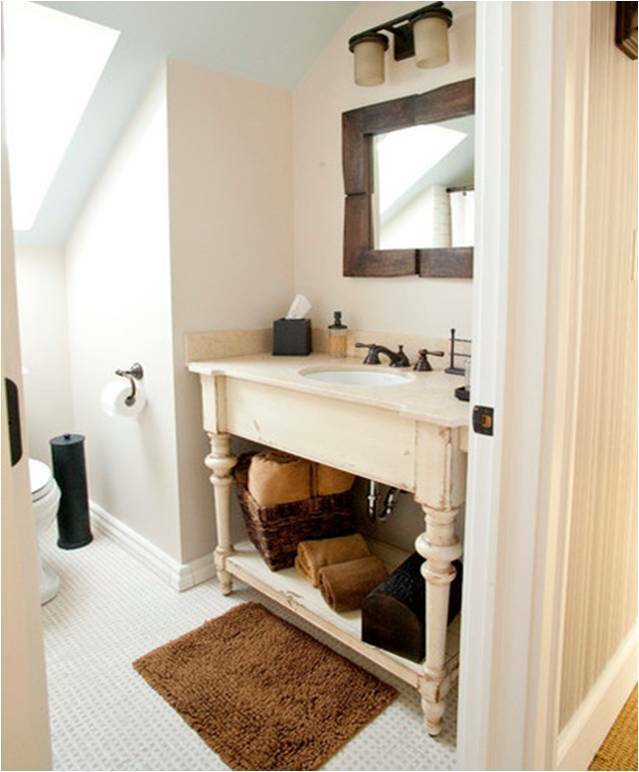 When done right, reclaimed materials add texture, depth and interest. The growing awareness of sustainability is what we believe is a reason this trend will continue to rise, not to mention that it looks great when done correctly. Even the Washington Post recently wrote an article about this trend gaining popularity in the D.C. metro area. The article is titled, “Remodeling boom in D.C. area brings to light veins of old-growth lumber”. 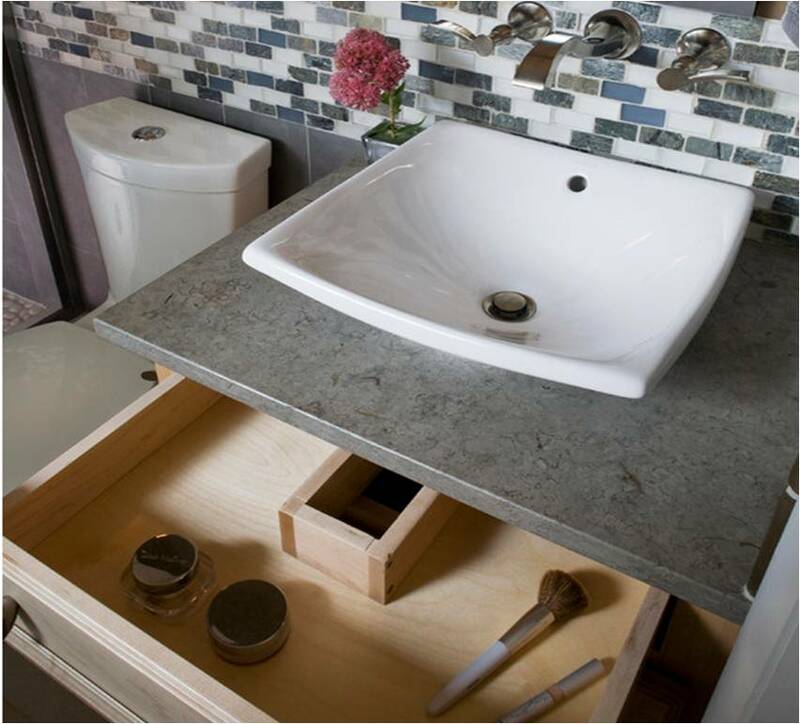 The demand for custom-made vanities continues to increase as homeowners seek to create spaces that tailor to their lifestyle. 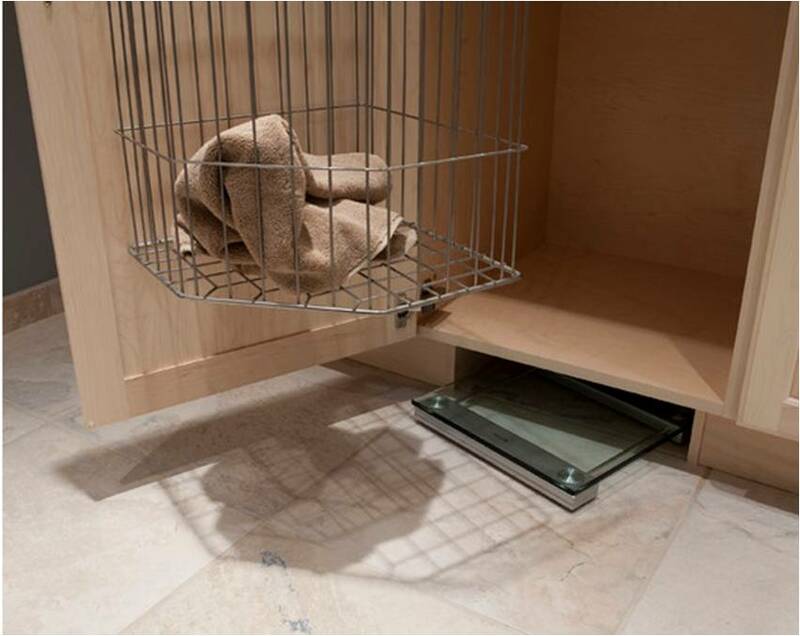 These days cabinet manufacturers can accommodate just about any request from adjustable roll-outs to custom interior accessories such as organization systems designed to hold blow dryers and shaving kits to concealing your scale in the toe kick.